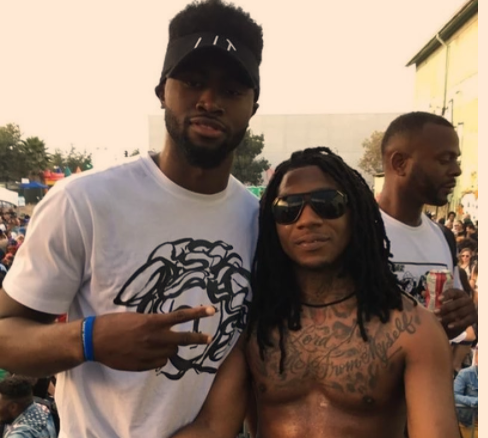 Rapper Lil' B, known as much if not more in basketball circles for his curses than his flow, has officially granted Jaylen Brown and the Boston Celtics his blessing. Lil' B, who has cursed NBA luminaries like Kevin Durant and James Harden in the past and threatens to apply his nefarious magic to Lonzo Ball for dissing rap legend Nas, has extended blessings to the Celts as a result of Jaylen's "being real". While there's no known track record for Lil' B blessings, it's an undisputed fact no player under his curse has ever won a banner - perhaps this new twist is just what the Celtics need to get to Banner 18? We'll let you know come spring.